Justice Dori Contreras secured the Democratic nomination for chief justice of the 13th Court of Appeals on Tuesday night and will face off against Republican Ernie Aliseda in the November general election. Contreras received 63.81 percent of the vote, earning 22,000 more votes than her Democratic opponent, McAllen attorney Ray Thomas. 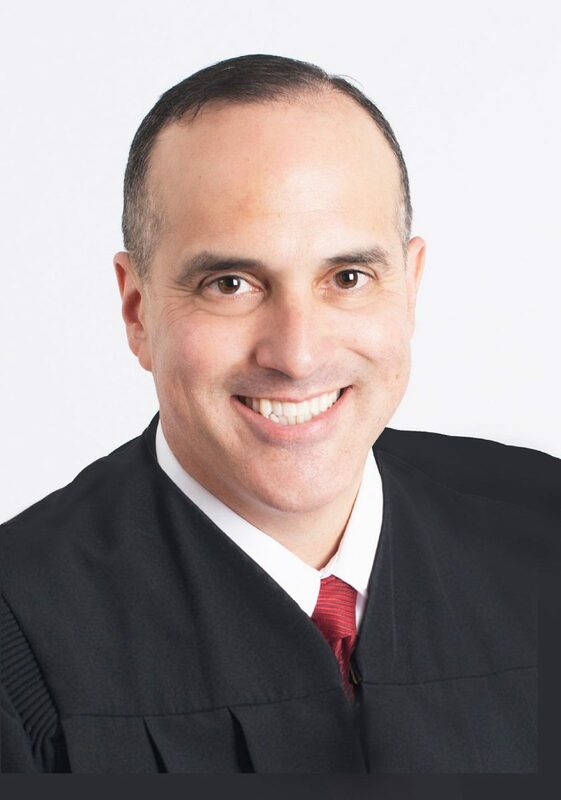 Contreras has served as Place 6 justice on the court since 2003. The court serves 20 South Texas counties, with offices in Edinburg and Corpus Christi, and its remaining general election races were already set well before Tuesday’s primary because the candidates ran unopposed in their respective primaries. 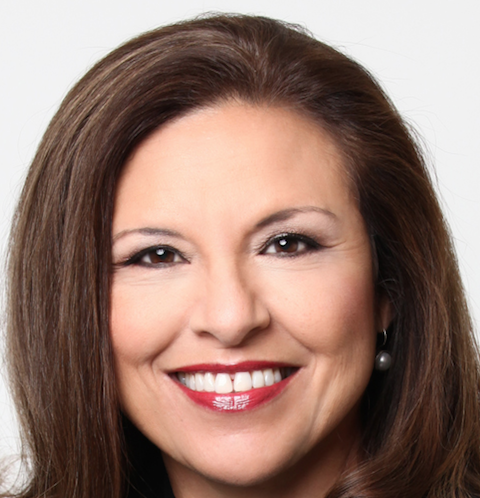 Justice Gina Benavides, a Democrat, will face Republican Clarissa Silva in the race for the Place 5 seat, a position Benavides has held since 2007. Justice Nora Longoria is the Democratic candidate for the Place 2 seat, a position she has held since 2013, and her Republican opponent is Greg Perkes, who previously served as a justice on the court from 2011 to 2016. Rodolfo “Rudy” Delgado, a Hidalgo County district court judge — who is currently suspended from the bench due to a federal felony indictment — is the Democratic candidate for the Place 4 seat and will face Republican Jaime Tijerina.